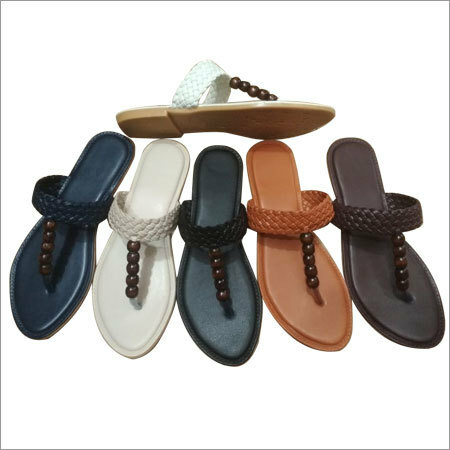 Our company has been indulged in designing and supplying a vast collection of Ladies clog Sandals. 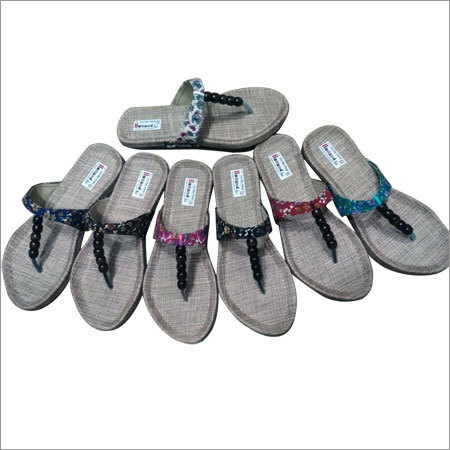 This chappal is crafted in compliance with latest fashion trends under direction of skilled craftsmen. 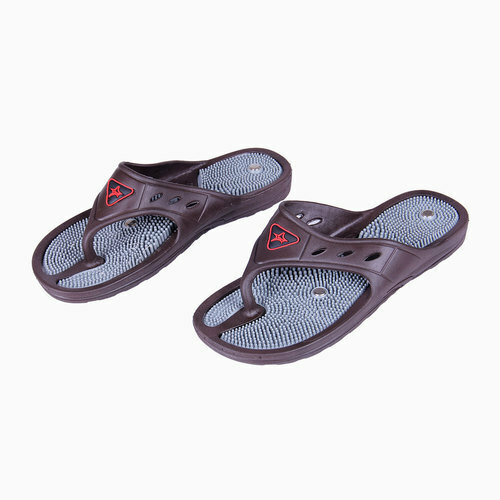 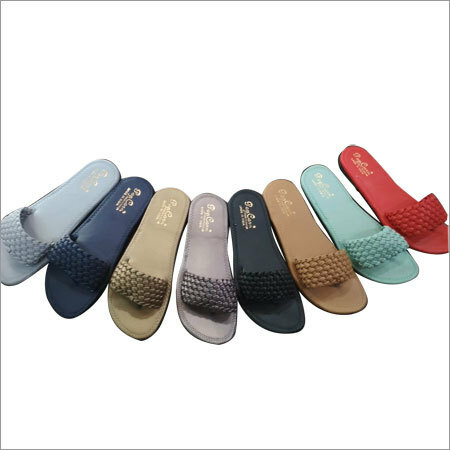 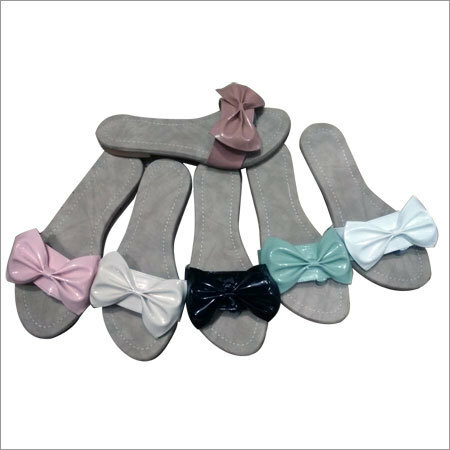 Offered chappal has perfect size that provides secure fit to your feet. 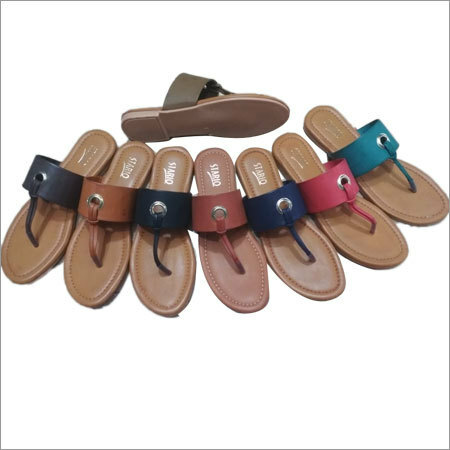 By using high quality leather, this chappal is designed with toe ring for excellent comfort. 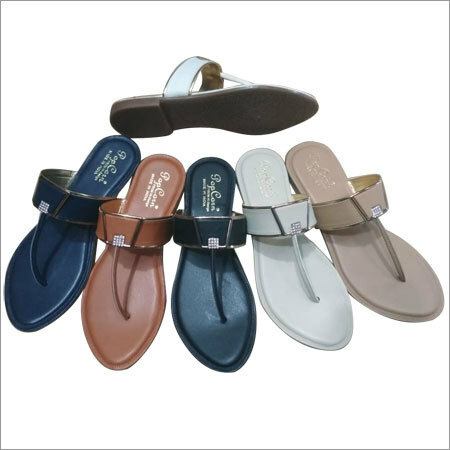 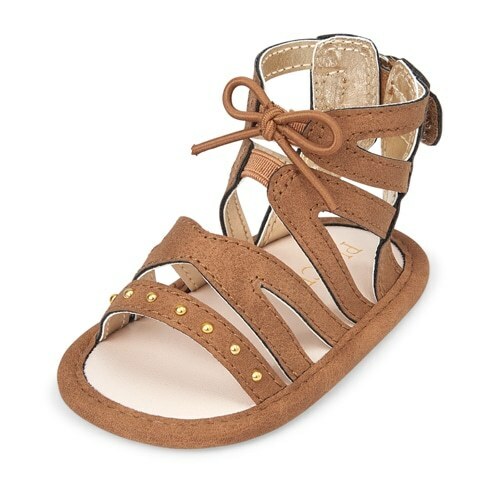 By pairing with casual outfit, offered Ladies clog Sandals provides a classy look to wearer.